Axel in CGI. Real ou not?. 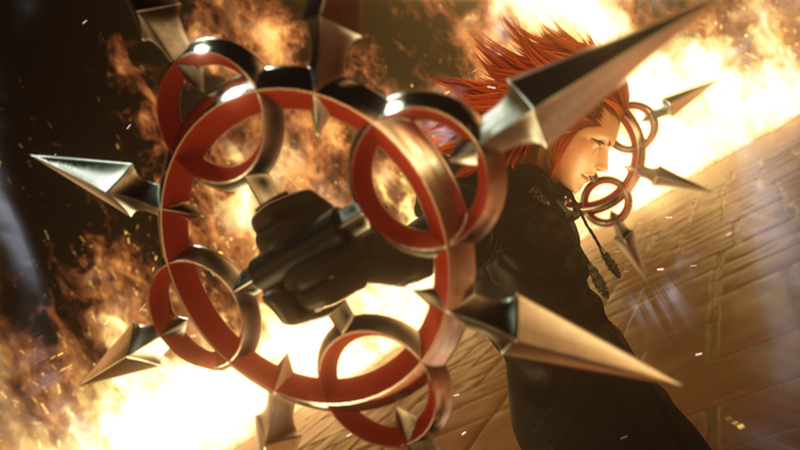 HD Wallpaper and background images in the Kingdom Hearts club tagged: kingdom hearts axel cgi.